Giving a whole new meaning to the phrase 'puppy love', somebody has created 'TinDog' - a dating app for dogs and their owners. 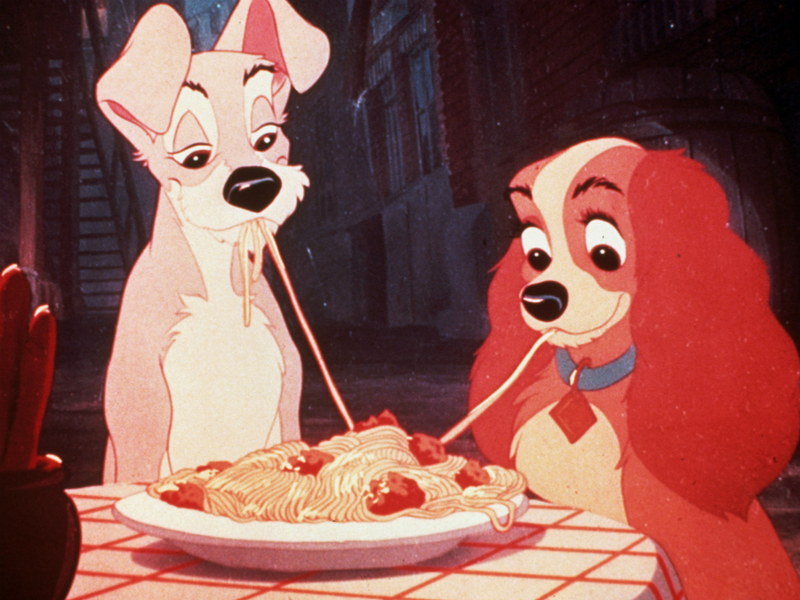 Ever wanted to train your pet to reenact scenes from Lady and the Tramp? Yes? Well grab your pooch and head down to your nearest Italian restaurant for a bowl of spaghetti. Because ‘TinDog’ has launched – and it’s set to get your pup all hot under her (or his) collar. Er, literally. Yep, while there’s dating for beard lovers, dating for sailors, dating for vegans and dating for foot fetishists*, until now, the dating app scene has been lacking in one thing: dating for dogs. Targeted at dog owners who dream of falling in love with other dog owners – while watching their canine friends get it on at the same time – TinDog follows the same premise as Tinder. Only, instead of swiping left and right over pictures of men flexing their biceps in their bathroom mirrors, you’re presented with a reel of brown-eyed labrador puppies rolling around with some toilet roll instead. Best get reserving that table at Prezzo then. And if you don’t like dogs, don’t worry – you can just head down to your new local cat library instead. *Okay, we don’t know about the last one for certain. But given the internet, it’s pretty much a given, right?